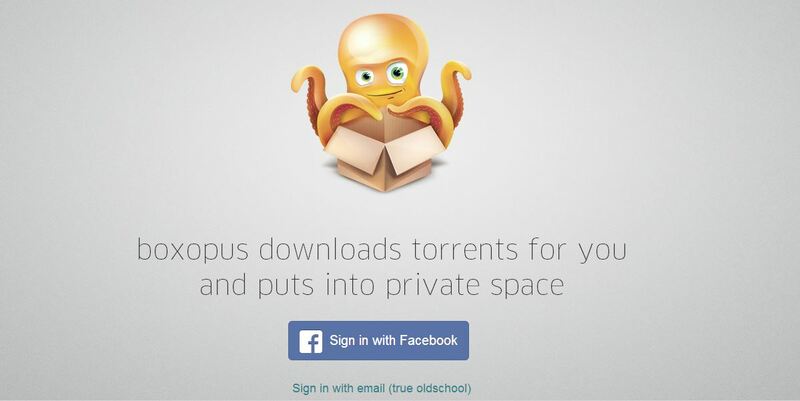 Homepage » HowTo Guides » How to Download Torrents With Boxopus Using IDM? How to Download Torrents With Boxopus Using IDM? Internet users mostly use their Internet connection for one single purpose and that is downloading various things. Either they download some HD movies, games, softwares or TV series and the best place to get all these stuff is the torrent sites. If you are using torrent to download various files or movies, you might have used some of the best torrent clients. And even after using the best torrent client, you might have seen that most of time the download speed is pathetic and is not even close to what you actually get. At a time like this, you can use some help to download torrent files with IDM. There are many sites that lets you download your torrent files using Internet Download Manager and Boxopus is the best service from the lot as it is free and have a decent file size limit. So in this post, I am going to show you the step by step way to download torrents with Boxopus using Internet Download Manager so that you get a high download speed and you can download big files in a comparatively shorter time. Read: How to Play PSP Games on Android Devices With PPSSPP Emulator? Go to Boxopus.com and create an account with your email address or simple sign in with your Facebook account. You will see a screen just like below on your computer. Once you are signed in, you will see a screen something like this. Now, you can either search for torrents right from your Boxopus account, or if you have downloaded the torrent already then you have to upload it. To upload the torrent file from your computer, click on “Add new torrent” button and upload the torrent file from your computer. 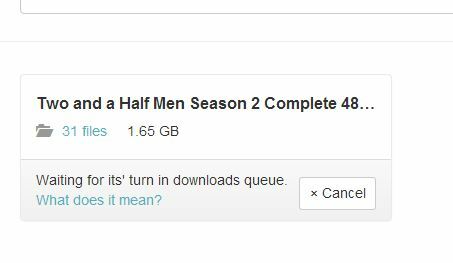 Once the torrent is uploaded successfully, you will see a pop-up box showing the details of the torrent. It will look something like the image below. Now click on “Start Downloading” button in the pop-up. Your torrent file will be queued in the downloads queue. It will take some hours for the torrent to be cached so you can do some other work meanwhile. Once the caching process is complete, you will receive an email saying that your download is ready. Once the caching process is complete and you receive an email, you can then log in to your Boxopus account and start downloading torrents with Boxopus using IDM (Internet Download Manager). Now with the guide that I mentioned in this article, you can now easily download torrent files with boxopus using Internet Download Manager at higher download speeds. So go on and start downloading your torrent files using IDM and let us know what download speed you got with it. Also Read: How to Download Torrent With ZbigZ Using IDM? I hope that you will now be able to download torrents with Boxopus using IDM and also share the post with your friends on social networks. How to Download Torrents With ZbigZ Using IDM?